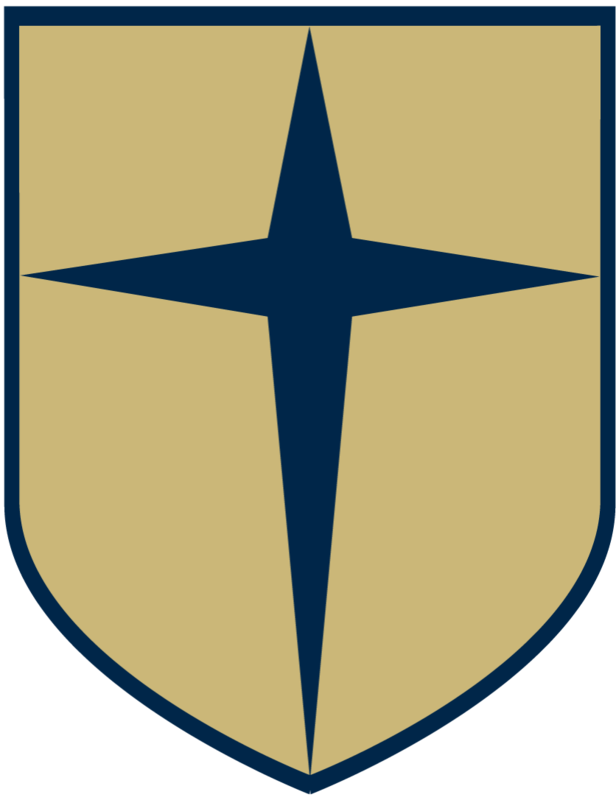 Jesuit College Preparatory School of Dallas (Jesuit Dallas) was founded in 1942 as a private Catholic institution for young men under the direction of the Society of Jesus. Located on a 27-acre campus in North Dallas, the school provides a rigorous student-centered Jesuit education to approximately 1,100 students in grades 9-12 with a 9:1 student-teacher ratio. The faculty totals over 125 professionals consisting of Jesuit priests and lay men and women. Currently, 59% of the staff holds an advanced degree. During the 2016-17 academic year, Jesuit Dallas granted more than $1.9 million in financial assistance to 23%, of the student body. 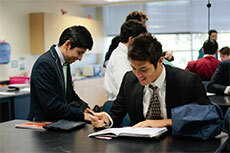 Jesuit Dallas students' average SAT scores exceed the national average by more than 200 points. Students annually earn local and national recognition from various prestigious and competitive programs, including National Merit Scholar Finalists, National Merit Hispanic Scholars, and AP Scholars. Jesuit is proud that 100% of Jesuit Dallas graduates are accepted by at least one college or university. 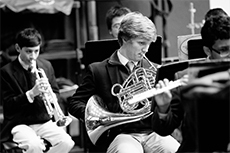 In addition to a full academic curriculum, Jesuit's faculty and renowned counseling department guide students' social, spiritual, academic and personal growth through a variety of faith formation, athletic and extracurricular activities. 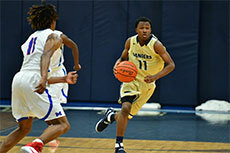 More than three out of every four students participates in at least one of the 54 varsity, junior varsity and freshman teams in 19 sports. When all extracurricular activities are included, the participation rate approaches 100%. 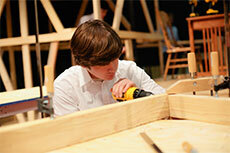 Community service is one of Jesuit Dallas' most distinguishing hallmarks. Students participate in the largest, most comprehensive high school community service program in Texas and one of the largest nationwide. Jesuit students contribute nearly 100,000 hours of service each year to over 100 agencies in the Dallas area and throughout the world. The School's focus on formation of the whole person results in men who exemplify the ideal described in The Profile of the Graduate. The more than 10,000 graduates — Men for Others — serve as leaders in communities throughout the globe. As described by Jesuit president Mike Earsing, "Our students are not just called to be the best in the world; they are called to be the best for the world." 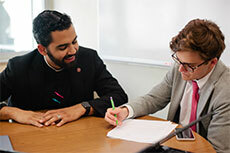 Jesuit College Preparatory School of Dallas is fully accredited by AdvancED (formerly the Southern Association of Colleges and Schools), the Texas Catholic Conference Education Department, and recognized by the Texas Educational Agency. 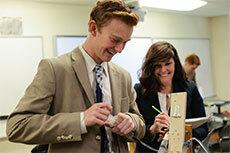 The School is also affiliated with the National Catholic Educational Association and the Jesuit Schools Network (JSN). Jesuit College Preparatory School of Dallas does not tolerate sexual abuse, sexual activity, hazing or bullying, whether perpetrated by adults or students. The School takes its role of partnering with parents very seriously, and as such, is vitally concerned about the safety and well-being of our students, as well as the protection of the faculty, staff and guests who participate in the many activities that we sponsor. Jesuit Dallas is a member of the Jesuit Central and Southern Province of the Society of Jesus. If you believe that you, or someone you know has been abused by a Jesuit, you are urged to contact the Province. All other concerns pertaining to the safety of our community should be directed to the Office of the President.